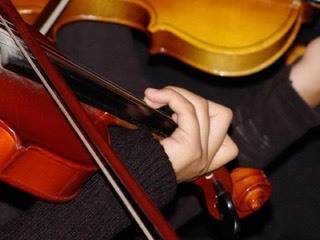 The Alta Vista Strings Program is a two year grades 7 & 8 program where students are introduced to basics of string music ensemble playing and exposure to string music repertoire. 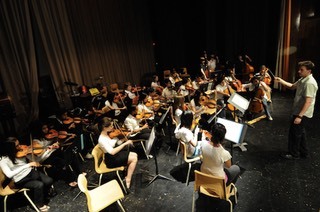 Alta Vista is one of only three schools in the Ottawa region that offers a strings music program. 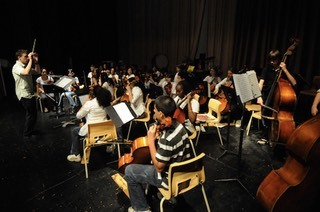 Alta Vista is unique in the sense that all students from every walk of life and every socioeconomic background have the opportunity to experience playing a stringed instrument. 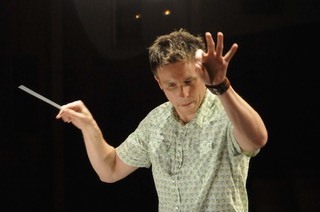 They also have the opportunity to perform in various ensembles which range from String Orchestra to String Quartets and Quintets. 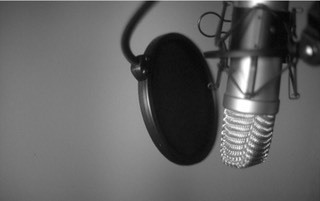 Not only does Alta Vista offer a great strings program, but we also offer students the opportunities to compose, and record their own music using various computer programs such as inale and Pro Tools. Alta Vista also offers a drumming program for all students in grades 7 & 8 who are not taking strings.